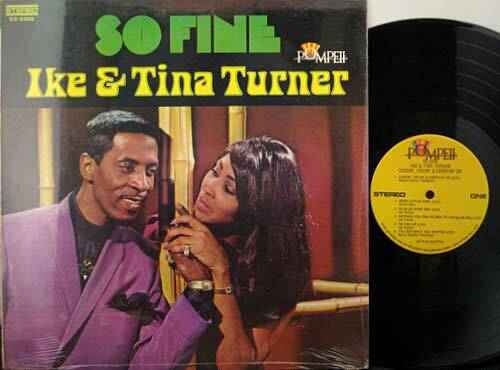 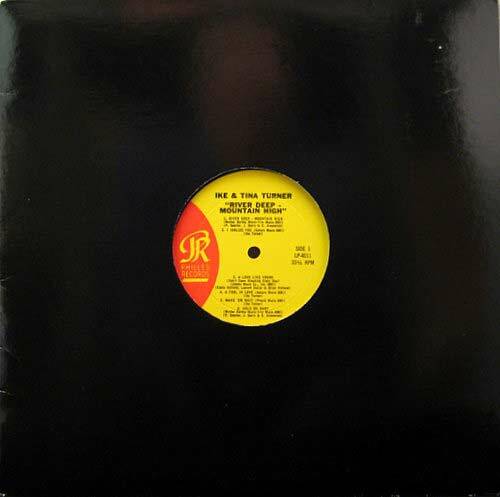 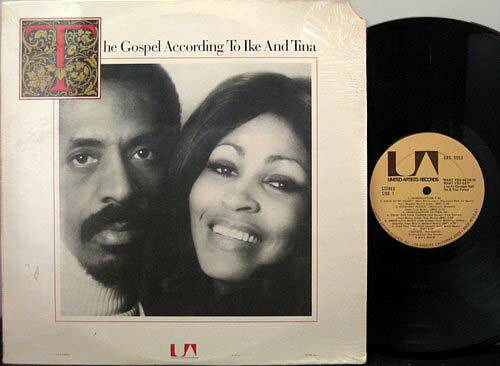 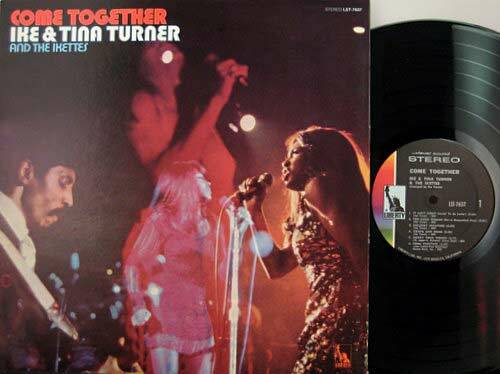 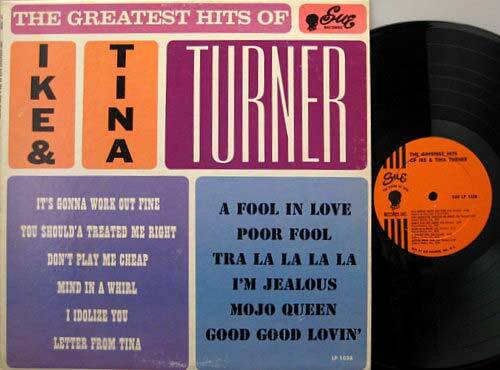 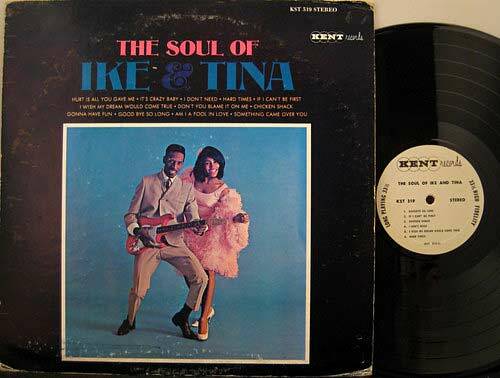 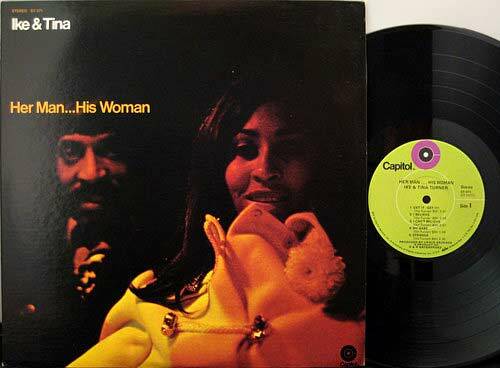 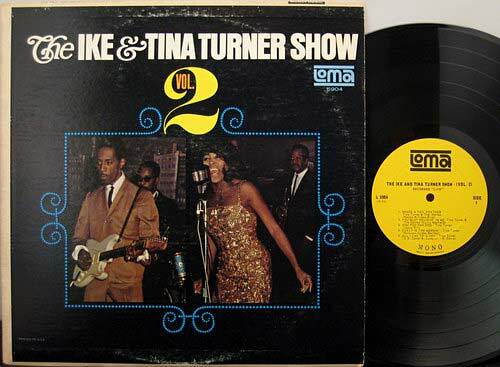 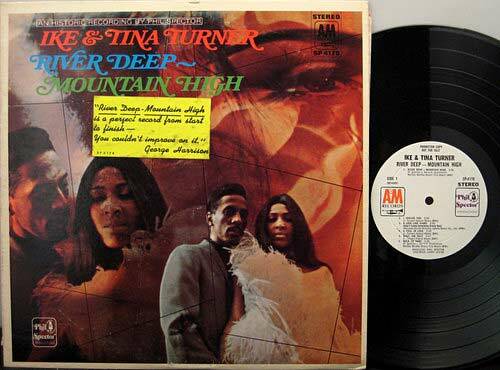 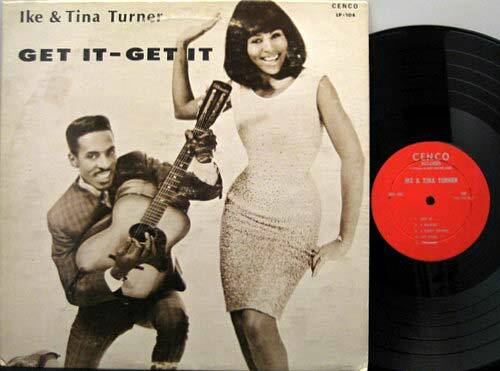 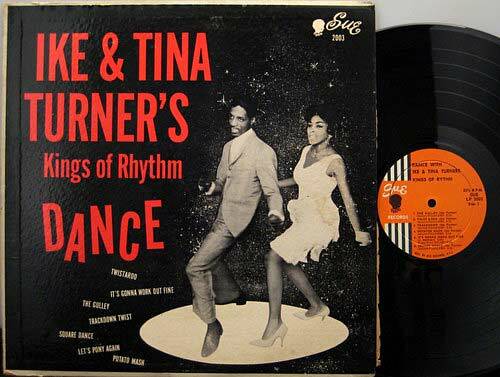 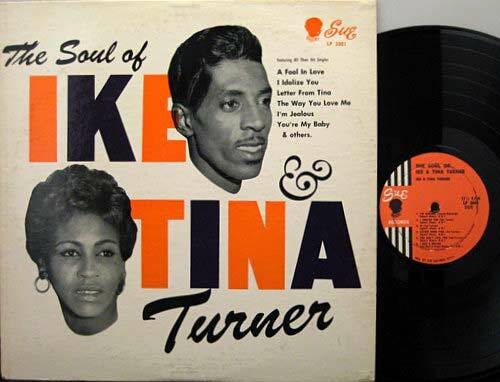 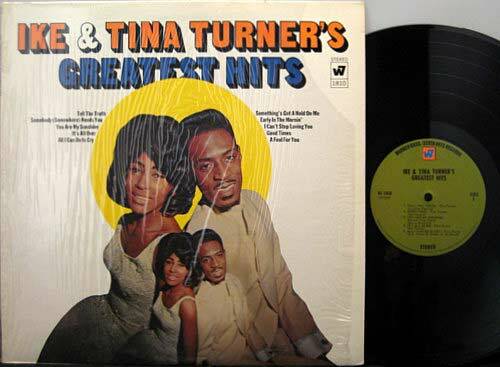 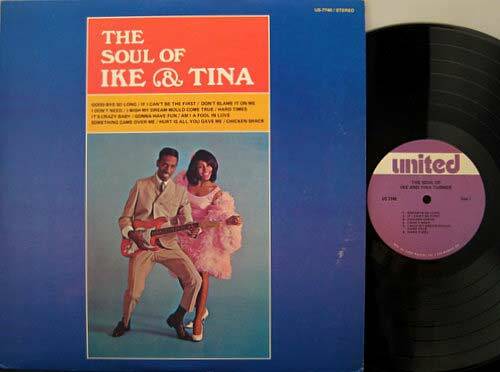 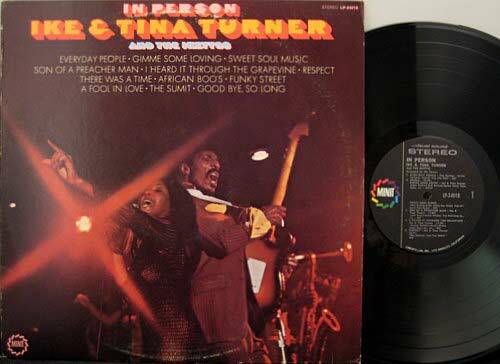 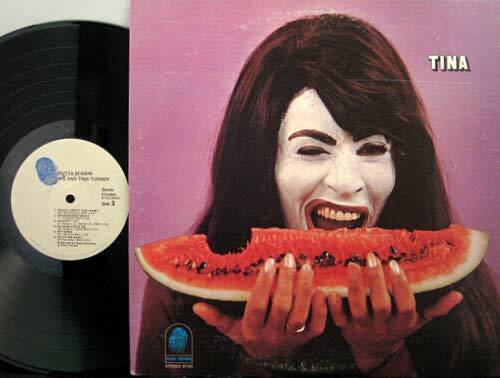 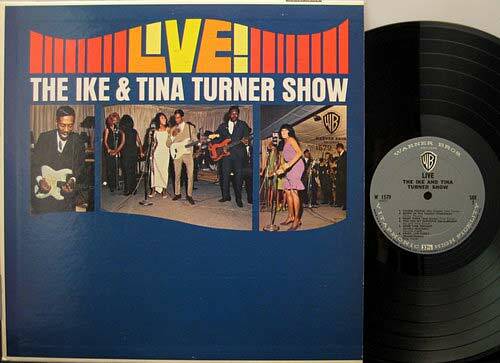 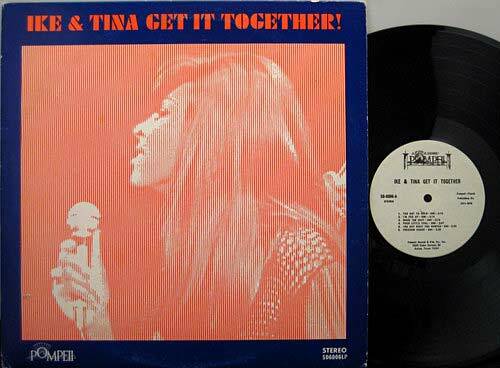 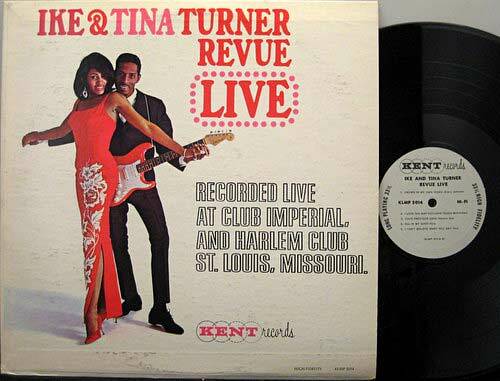 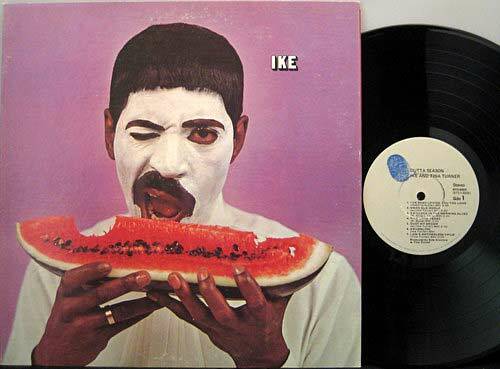 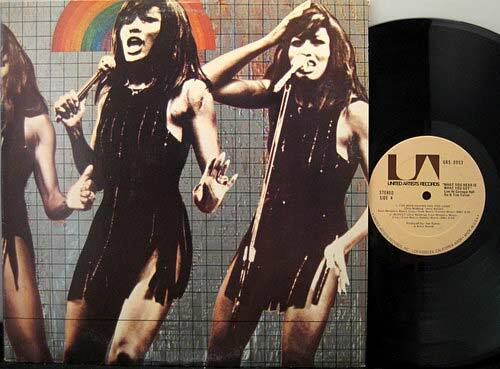 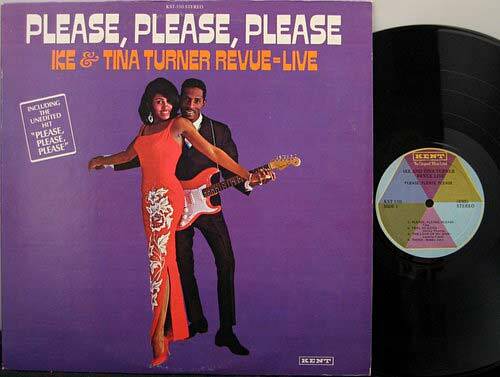 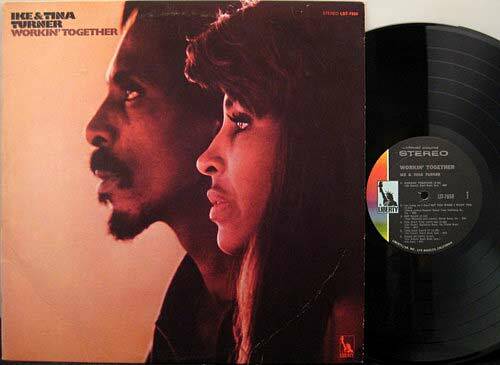 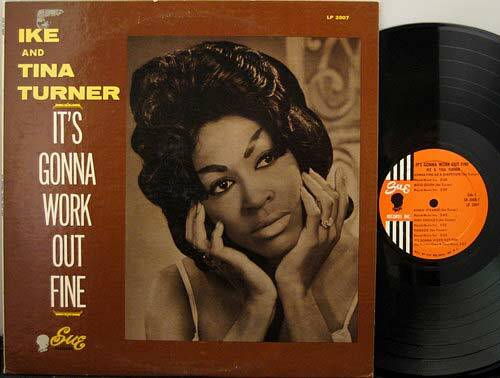 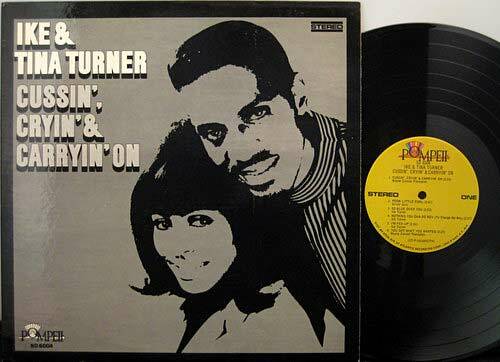 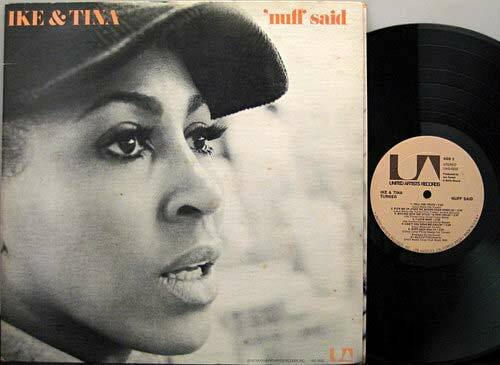 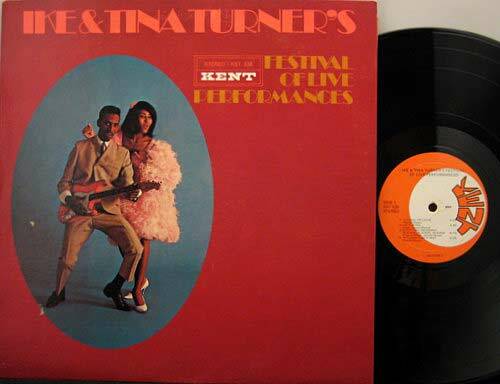 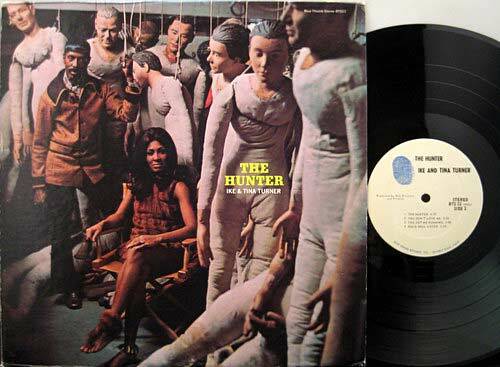 The Ike & Tina Turner Revue was one of the most electric rock & soul acts ever. 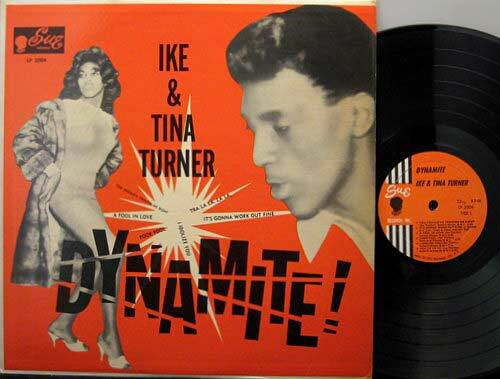 They influenced and were revered by many top rockers from the Stones on down. 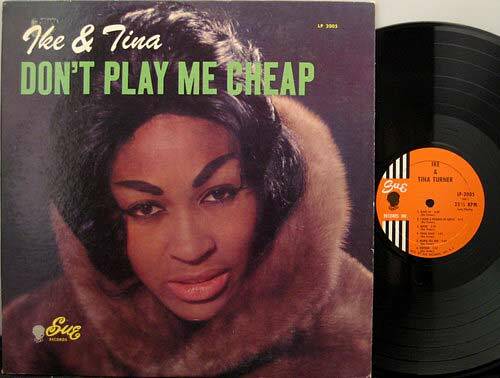 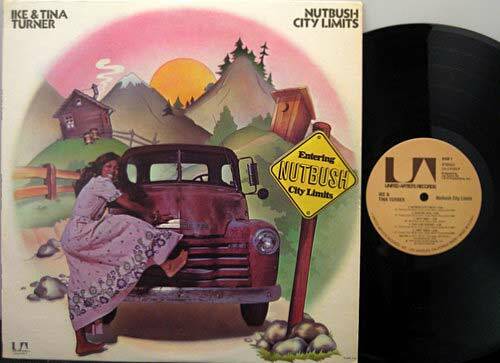 They started out in the 1950s playing the chitlin' circuit and finally reached a mass audience in the late 1960s.